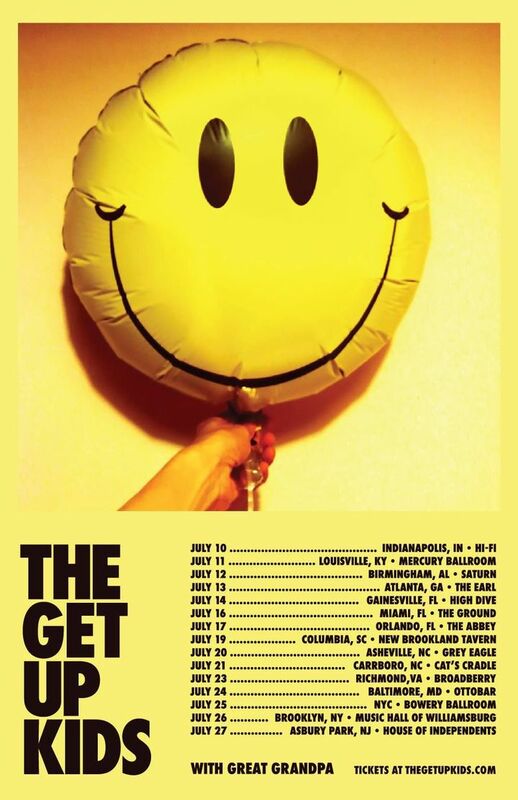 Tickets for our summer tour with Great Grandpa are on sale now at http://thegetupkids.com! See you in July. They are just as good as they always were. I can’t even stand how amazing they are. Awesome concert! Great band! Great energy!